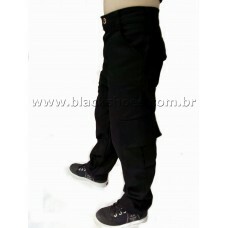 Black Denim Trouser with side pockets.MANUFACTURE BLACK SHOESAVAILABLE IN SIZES02 T / 04 T / 06 T / .. 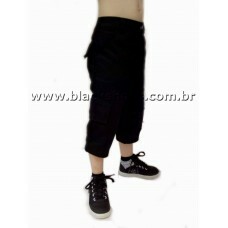 Shorts in black with side pocket details.. 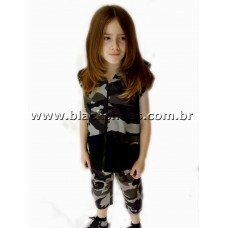 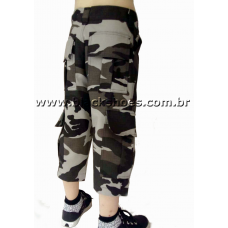 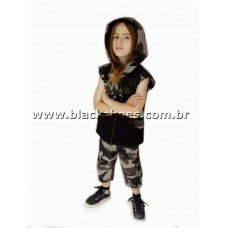 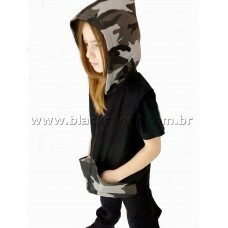 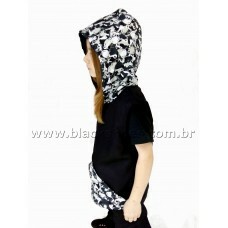 Collect details camouflagedMANUFACTURE BLACK SHOESAVAILABLE IN SIZES2 T / 4 T / 6 T / 8 T / 10 T / 1..